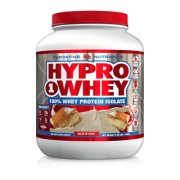 Innovative Nutrients Hypro1whey is 100% hydrolyzed whey isolate. This ultra-fast digestive protein formula is highly concentrated with over 5,000 mg of branched-chain amino acids (BCAA) making it easy to digest, help fuel working muscles, and stimulate protein synthesis in the body. Whey protein isolates are widely used in infant formula to provide a natural source of amino acids for optimal growth and development. 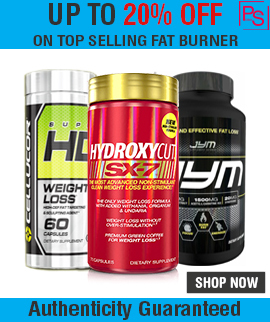 Protein hydrolysed allows amino acids to be absorbed by the body more rapidly than intact proteins, thus maximizing nutrient delivery to muscle tissues. Innovative Nutrients Hypro1whey is a full isolate protein with the highest level of purity. 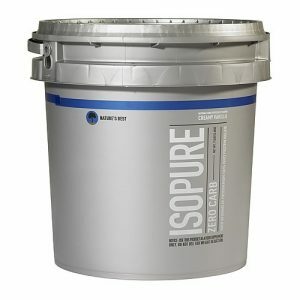 Developed using cross-flow micro-filtration processing (cold filtered) preserves the many important whey protein fractions including lactoferrin and immunoglobins, lost in other forms of processing. 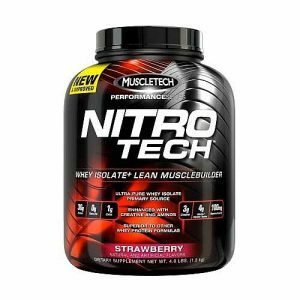 Go from catabolic to anabolic with 5 smooth, delicious flavors of quick muscle recovery. 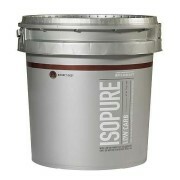 instituted for easy mixing and amino-infused for rapid muscle repair. 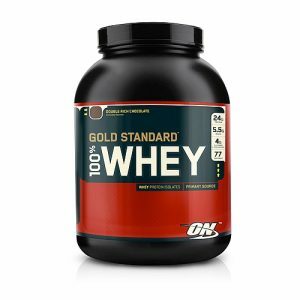 100% WHEY ISOLATE- ULTRA ABSORBING! 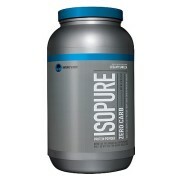 26g of PROTEIN • HYDROLYZED PROTEIN = FASTER RECOVERY! Mix one (1) scoop of Innovative Nutrients Hypro1whey with 6-8 oz. of water or milk. For maximum results consume approximately 30 minutes after intense exercise; this 30 minute recovery window will provide adequate amino acids for protein synthesis and proper muscle repair. If you are pregnant or nursing, consult your doctor before using this or any other dietary supplement. KEEP OUT OF THE REACH OF CHILDREN. Store in a cool, dry place. 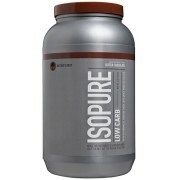 Note: Innovative Nutrients Supplement sold by Proteinsstore.com are 100% genuine and authentic .